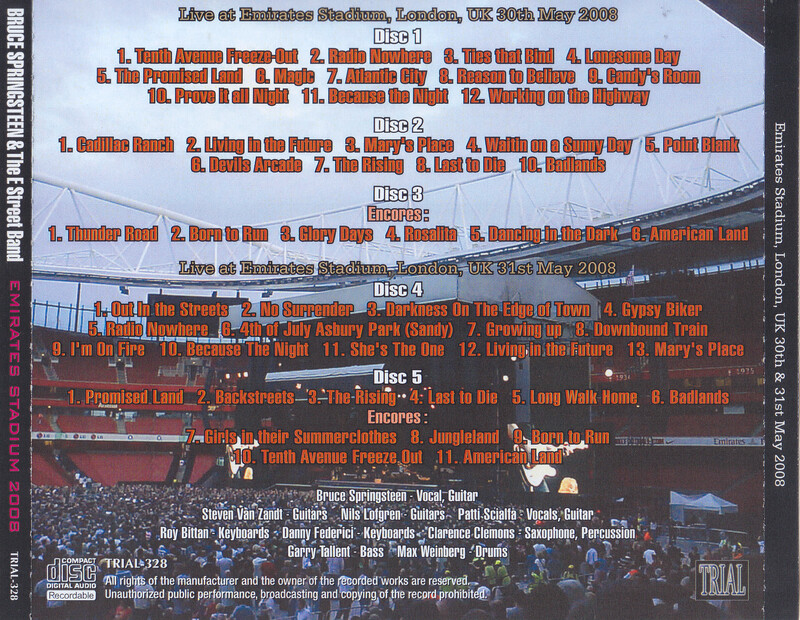 London on 30th and 31th May 2008 recorded the 2 Days performances at the Emirates Stadium completely with good audience recording. Five essential titles of fans who used the original DAT master which has not been circulated even among traders. 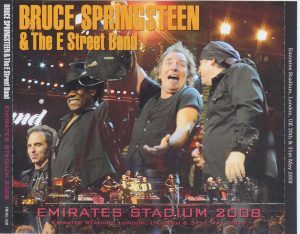 It is a somewhat lacking direct feeling because of the big venue of the stadium, but you can enjoy the full picture of the show with stable recording. The set has been changed significantly in 2 days, on the first day only the first day did not play the songs were 16 songs in 28 songs, while the 2 nd day only played 13 songs in 24 songs It is. 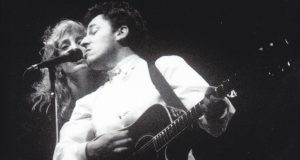 The Downbound Train that appeared in the eighth song on the second day and I’m On Fire continued to be played for the first time on this tour. Both are recorded with rich realistic sounds, but the musical sounds themselves are more clearly recorded on the second day than on the first day. The opening feeling unique to outdoor performance and dynamic performance match and directs a wonderful time. 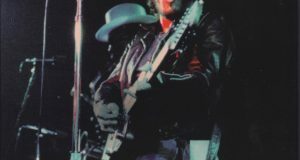 Document of the high-quality London 2 Days masterpiece that can not be overlooked by a serious blues · Springsteen collector! 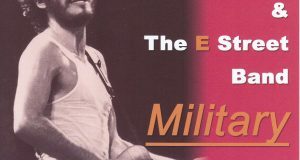 ★ It is a review summary of beatleg magazine vol.98 (September 2008 issue). For your information. 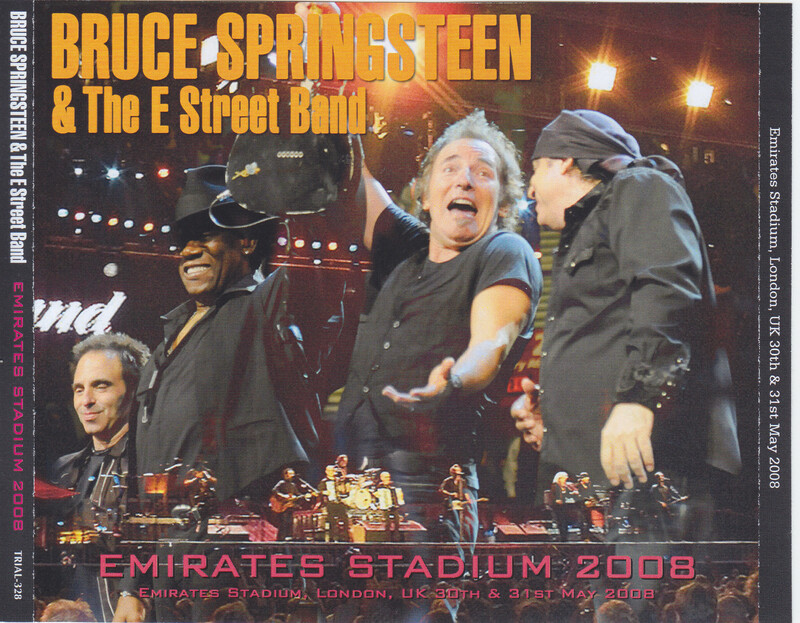 After releasing the big hit album “Magic”, we recorded both the show at the Emirates Stadium in London, which was held for the second time in the leg from May 2008 when it was the second European tour. The attention is that this sound source was a sound source which is not distributed between the Internet and traders. Besides that, it’s good for two days of overwhelming performance content. Both of them are not comparable with the European tour of 2007 when Blues caught a cold, the performance’s voltage is high, the first day “Rising” stands out by incorporating “Waitin on a Sunny Day” An intermediate performance that can be called a corner is terrible. Again, the greatness of that album is made to feel it. Furthermore, the runaway performance from “Glory Days” in “encore” to “Dancing in the Dark” is also amazing. On the second day, a rare selection of “Downbound Train” and “I’m On Fire” from “BORN IN THE USA” played in the middle was attractive, and the big choir in the latter was spectacular. ★ In 2008, released in 20 sets · only, the title which gained popularity from fans · media is re-released for the first time in 10 years with a new jacket.